JoseCarlosss> buenas a todos, a que puede ser debido que ejecuto comando de drush y funciona perfectamente y si creo un script de drush cuando ejecuto dicho script me da permiso denegado al ejecutar un comando de drush dentro del script ? e0ipso> plopesc te veré en la drupalcamp? juampynr> leandro, hola! vienes a la camp? JoseCarlosss> juampynr, como andas maestro ya estás por granada? juampynr> JoseCarlosss, cómo invocas el comando desde el script? qué comando es? JoseCarlosss> lo curioso es que en dos ordenadores funciona y un tercero no..
JoseCarlosss> no se que habrá raro ..
juampynr> JoseCarlosss, qué error recibes? leandro> juampynr: hola ^^ no, no creo que vaya. me vienen mal las fechas. juampynr> JoseCarlosss, qué tiene de especial el script? juampynr> el usuario de consola es el mismo que el que ejecuta el script? 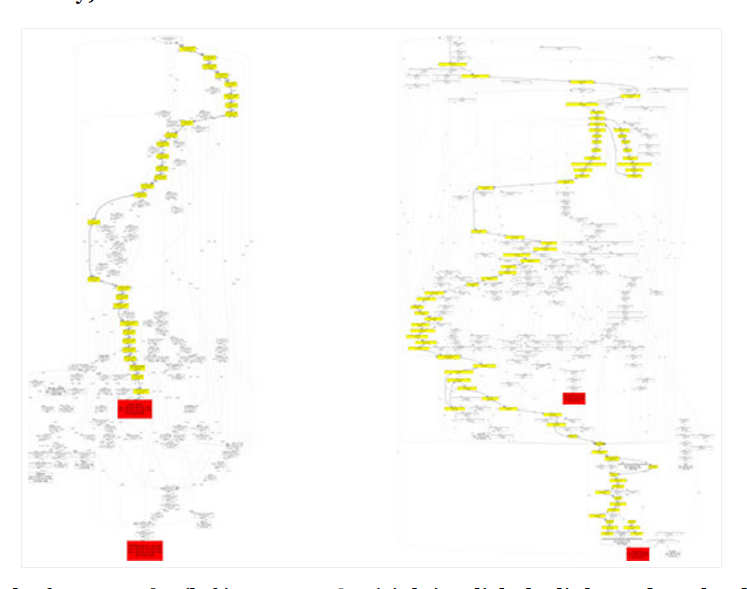 Because the Drupal 7's call stack is quite large. And it is even larger for Drupal 8. Set a breakpoint at the failing line. Inspect current variables. Navigate the backtrace to understand what is going on. If needed, set a breakpoint at a higher level of the backtrace and then reproduce the error again. If you are lost, then dig, dig, dig! Start by exploring the codebase. Set a few breakpoints and see if you hit any of them. When you run out of ideas, go through the request. If you pass the bug, set a breakpoint and start over. Repeat until you nail down what is going on. The trickier the bug, the deeper you will dig, so the more you will learn about Drupal's internals. Xdebug is installed both in the web server and the command line. Our IDE is able to listen to several connections. 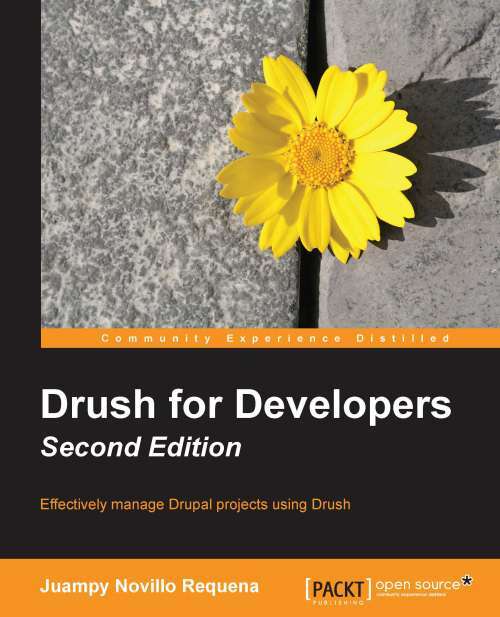 Some tasks, such as route definition, happen when Drush rebuilds Drupal's data structures (drush cr). Therefore, we need to be able to listen to command line connections in order to debug this logic. In the following clip we will debug the execution of drush cron. Same as we did with Drush commands, Console commands can be debugged too. My xdebug cli and apache2 settings. Configuring PHPStorm for Drupal development.